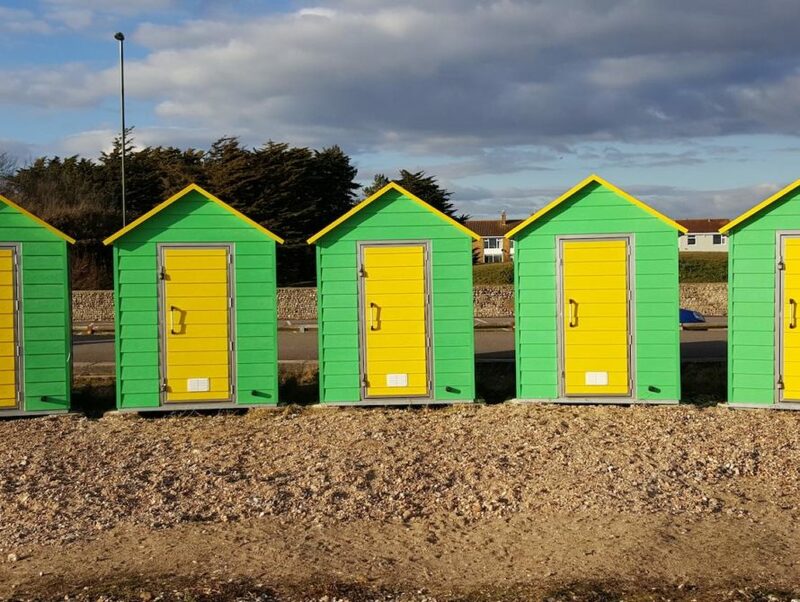 As the UK’s leading Beach Hut manufacturer, we are able to offer a fully bespoke service to meet your exact specification. 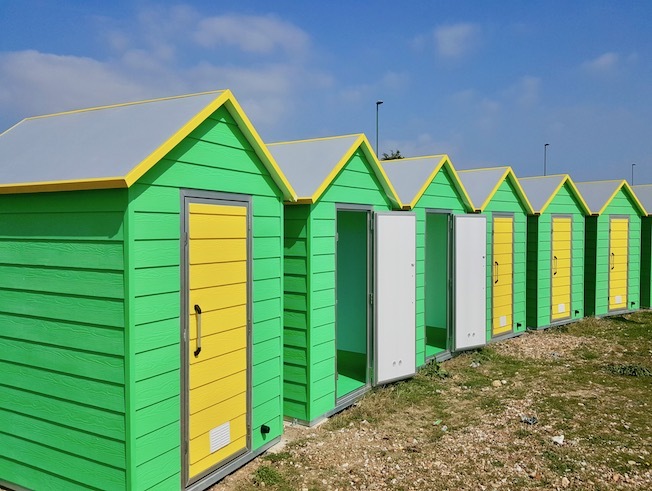 From high quality Timber beach huts to all composite or a blend of the two, as the No.1 choice of County Councils across the country iForm Beach Huts are like nothing else in the industry. Created from your choice of materials we can incorporate traditional Timber frame with our Revolutionary composite panel to provide unrivalled benefits whilst suiting your budget. 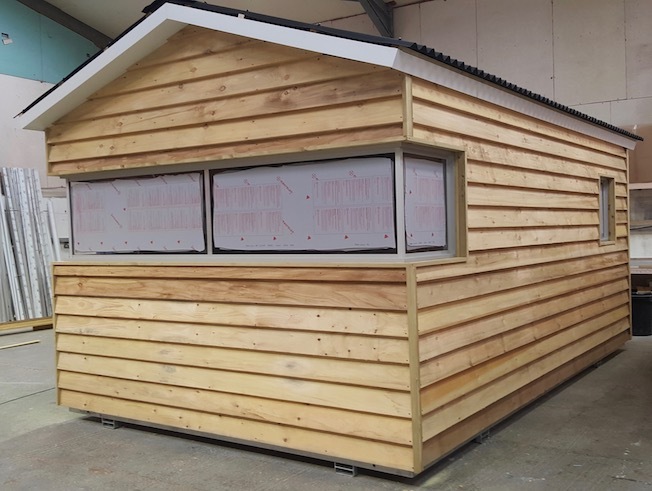 Choose a full timber hut, Mix timber / composit together or opt for a fully composite building for a zero maintenance option that will outlive and out perform any other hut on the coastline. Our factories are perfectly suited to high volume orders with your own dedicated build team to meet even the strictest deadlines without compromising on quality. Our composite panel offers unique benefits not seen before in the industry. The built in insulation & sound proofing combined with zero maintenance, extreme longevity and full portability offers an exciting alternative never seen before. We have recently created our new range of “FibreClad” a fully composite wood effect cladding to provide the traditional look of timber but with zero maintainence and full colour fastness no matter how many hours of sun exposure. We are able to build full residential single and multi-storey Beach Huts with an endless list of optional extras to create stunning luxurious builds like no other. 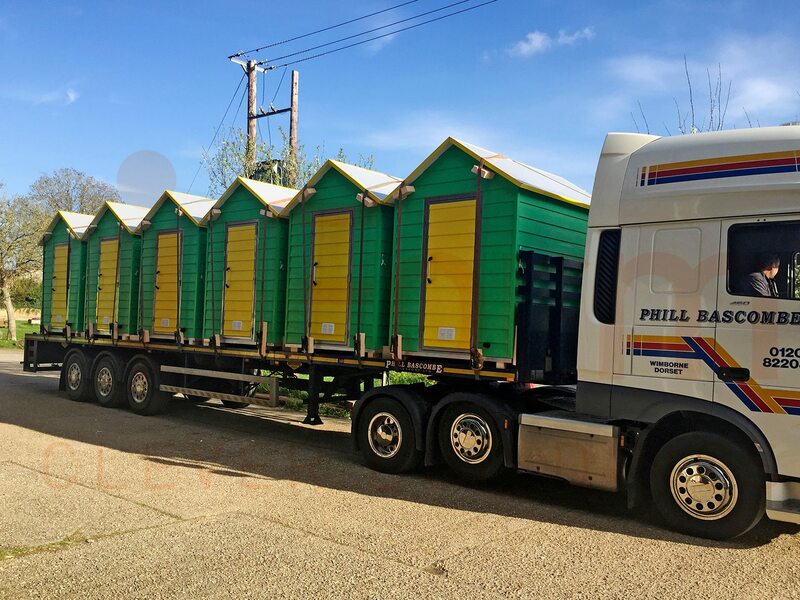 From a single hut to an order or 250, each and every Beach hut build is underpinned by the highest levels of lasting quality and unrivalled customer care that iForm are renowned for. 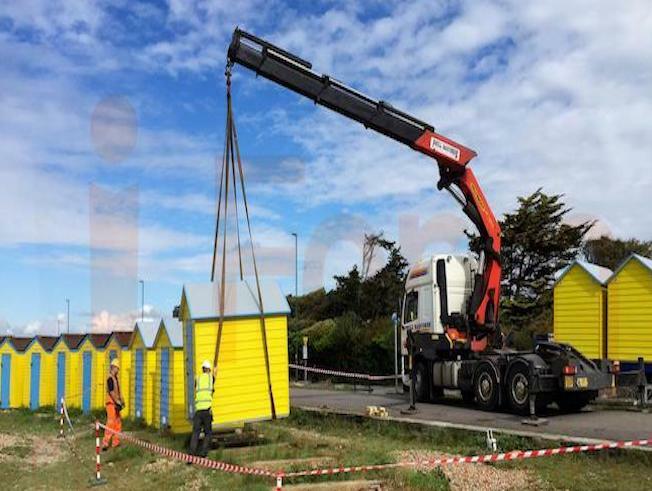 We have recently been awarded a large contract to build 10 luxury over night Beach Huts for Bournemouth County Council. 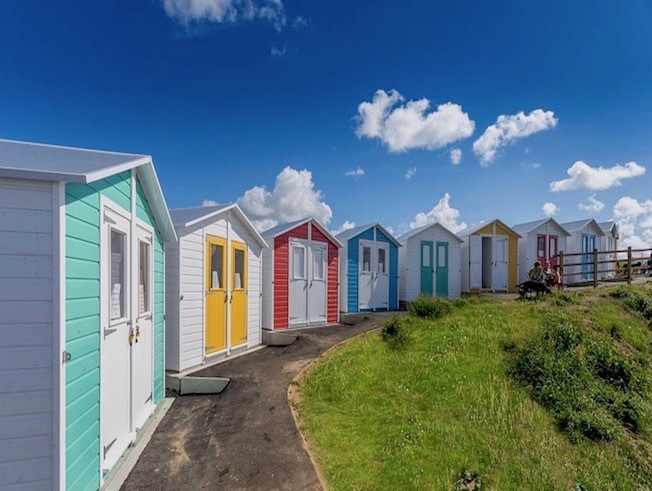 The contemporary beach side Lodges are only a few steps away from the soft, beautiful sands of Bournemouth beach – one of Britain’s most famous seaside resorts. The Beach Lodges offer cosy accommodation for up to four adults and two children, each with their own fully equipped kitchen and bathroom. A perfect mix of all your home comforts all wrapped up in a stunning Lodge with your own outstanding sea views. Industry leading timber buildings, designed using heavy-duty timber frame and high-quality, pressure treated, tanalised timbers. 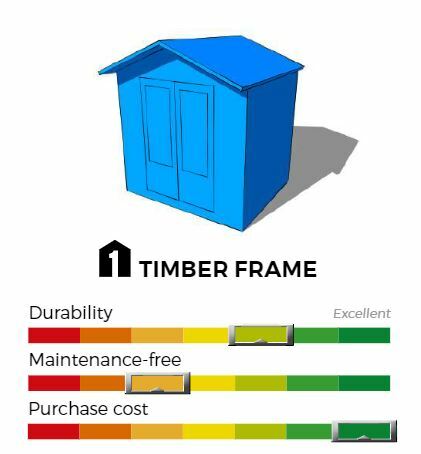 Combine the reduced outlay of timber frame with the added performance benefits that our unique composite panel technology offers in elements such as the roof. Our composite panel technology is a high-performance building system, offering superior insulation, structural strength and durability over traditional construction methods or systems. 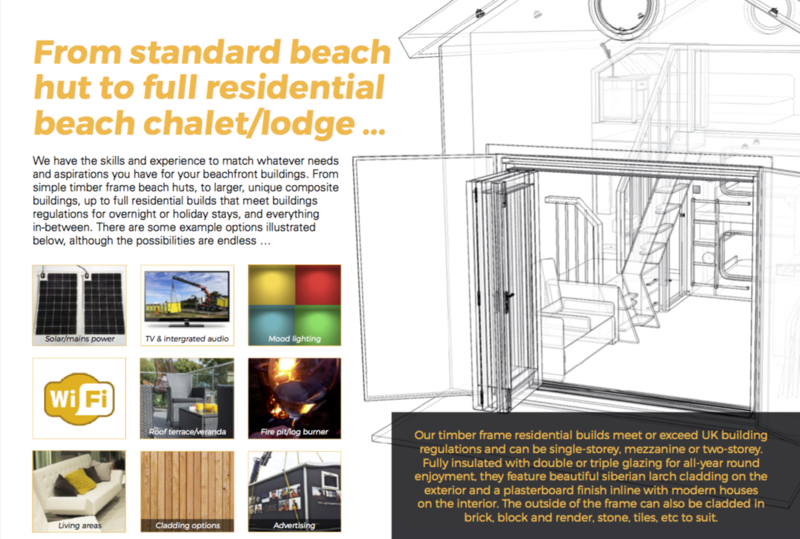 Our industry-leading timber designed beachfront buildings are hand built to perfection. They provide a more economical option without compromising on quality. We use the highest quality 3x2in 4×2 tanalised timber sourced from FSC accredited forests to construct the heavy-duty timber frame. The timber cladding is available in a range of profiles, unlimited colours, and we can design a custom profile or match existing/previous designs. All timber is pressure-treated to protect against fungal decay, mould and insect infestation – these are as durable as a timber build can be. For a more luxurious offering where guests would stay overnight or longer, we provide timber frame buildings to full residential standard; exceeding UK building regulations. These buildings can feature log burners or other heating systems to be enjoyed all year round, dramatically extending the rental season. Timber frame builds are a good solution for sites with restricted access where dropping in completed prefabricated units is unfeasible. In this instance we can design and manufacture buildings in specialist timber frame flat pack fit form for a quick assembly in-situ. 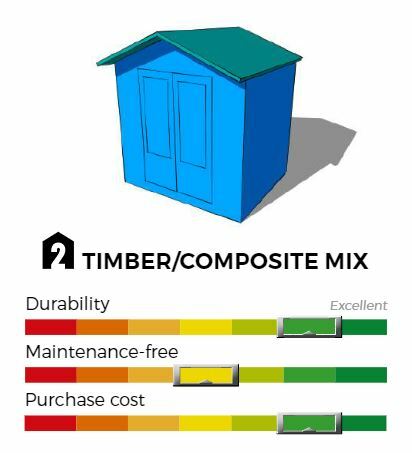 Combine the reduced outlay of timber with the added performance benefits that our unique composite panel technology brings. By incorporating composite elements with unreachable levels of durability, insulation and waterproofing, all completely maintenance free. The most popular element to upgrade is the roof. Our composite grp (fibreglass)- faced panels are produced in large sections without joins for ultimate reliability; the roofs can be mono-pitch, dual-pitch or shaped. – Like our curved Wave Roof design. 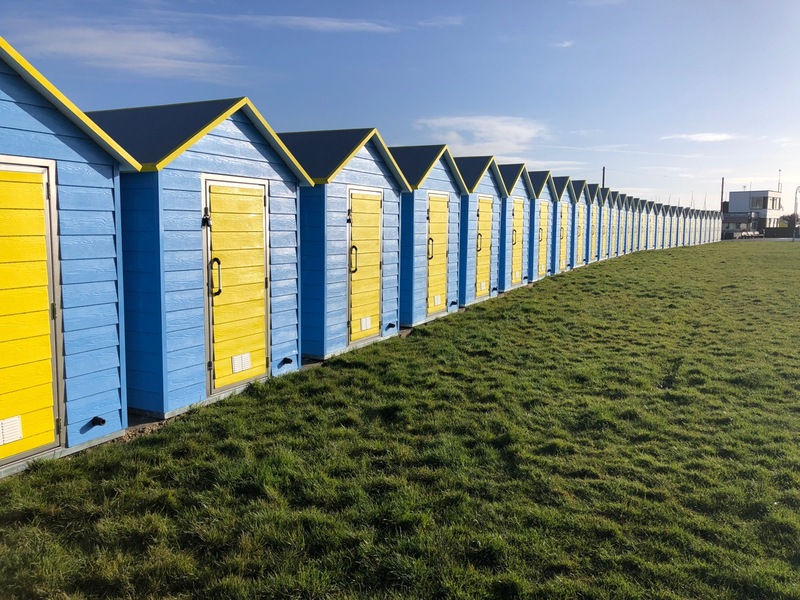 The 150 new beach huts we designed and installed at Bude are of a heavy-duty timber frame construction with timber shiplap cladding to a specific profile, treated with a colour-free stain and painted various colours. All feature composite GRP (fibreglass) roofs, which are completely maintenance-free. The doors were specifically manufactured for this project with galvanised and stainless steel fixtures and fittings, plus high impact-resistant polycarbonate windows. Our revolutionary composite panel technology is unique to us worldwide. 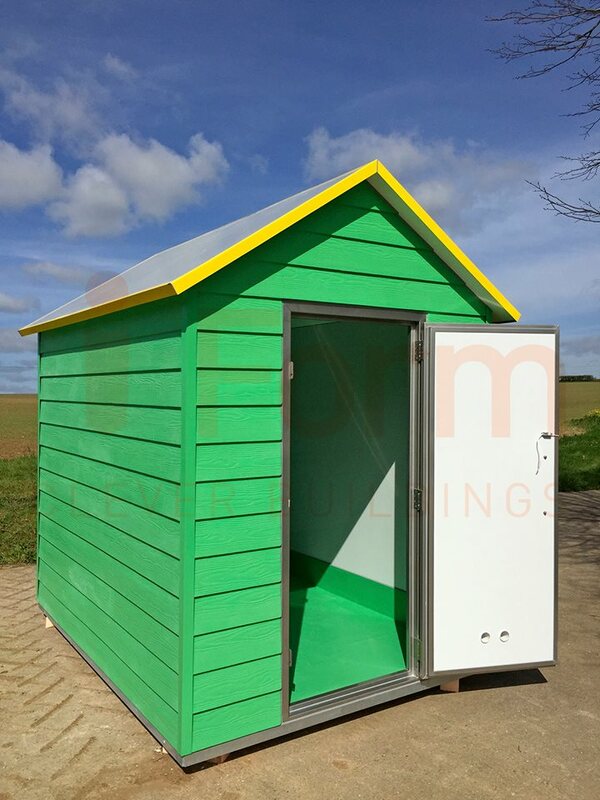 It enables us to offer a range of portable beachfront buildings designed to last 20 or more years in a coastal environment, maintenance-free. We first introduced our revolutionary composite panel technology more than 30 years ago. It offers maximum durability in coastal locations, and is totally unique to us. The majority of buildings we supply to the RNLI under contract are composite, so you can be rest-assured interms of the quality and level of service we provide. We manufacture the panels in various thicknesses and layups depending on the intended application. Whole panels are bonded together to form the floors, walls and roofs. This creates a super strong, lightweight, self-supporting structure. We have the skills and experience to match whatever needs and aspirations you have for your beachfront buildings. From simple timber frame beach huts, to larger, unique composite buildings, up to full residential builds that meet buildings regulations for overnight or holiday stays, and everything in-between. Please see below our Beach Hut PDF. Simply scroll through the pages by using the controls on the lower left of each page.